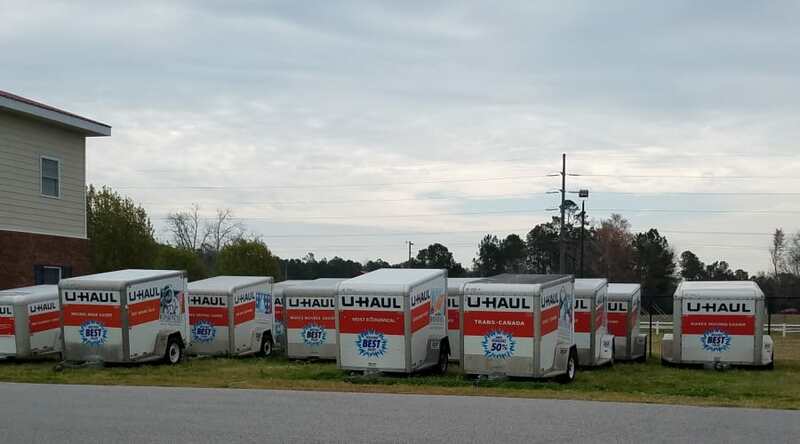 Moving day has never been easier than when you rent a truck from Monster Self Storage. Our Ocean Isle Beach, NC, moving trucks are easy to use and well maintained. We’re even located close to BP, making it simple to top off the tank before returning your truck. Our friendly staff will make moving into your new home easy and fast.